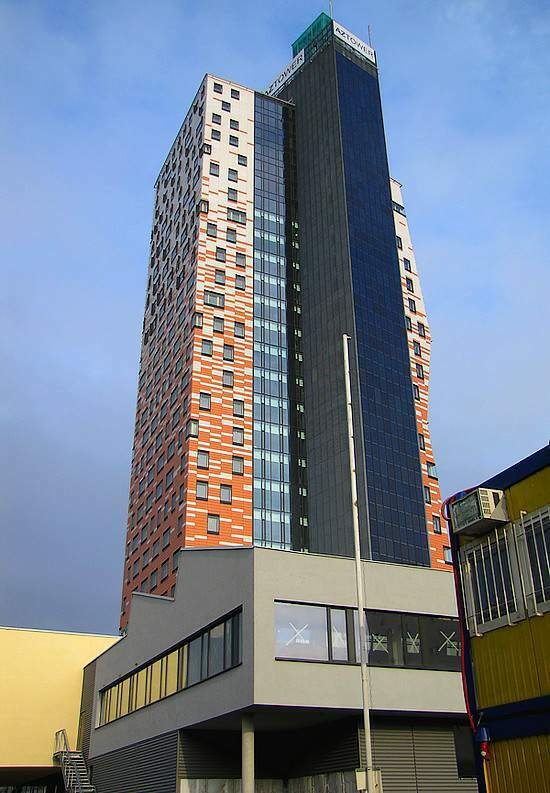 The highest building in the Czech Republic AZ Tower is being finished in Brno. The 111 metres high building will welcome visitor of shop, restaurants, fitness and employees of offices soon. There are also atypical flats on the top of the building. Residents and visitors of vantage point could savour the beautiful view onto Brno and near or distant surroundings. 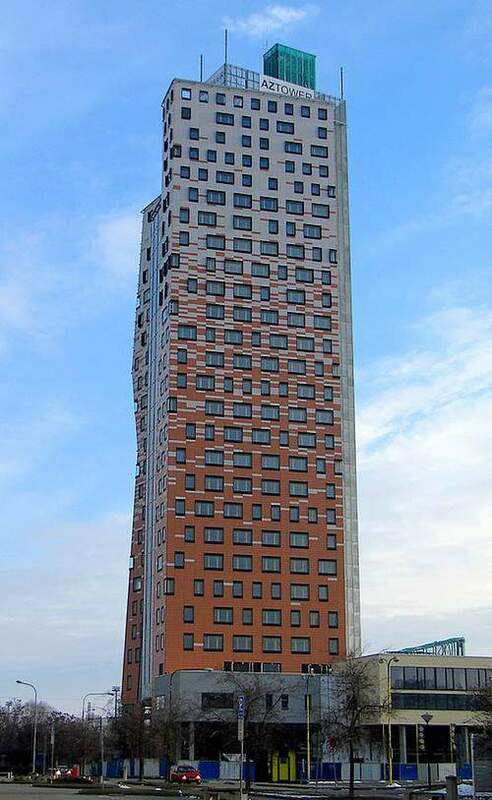 Window Holding won in tender for supplying almost 500 wooden windows for AZ Tower. Our company successfully completed a site assembly of these windows recently. 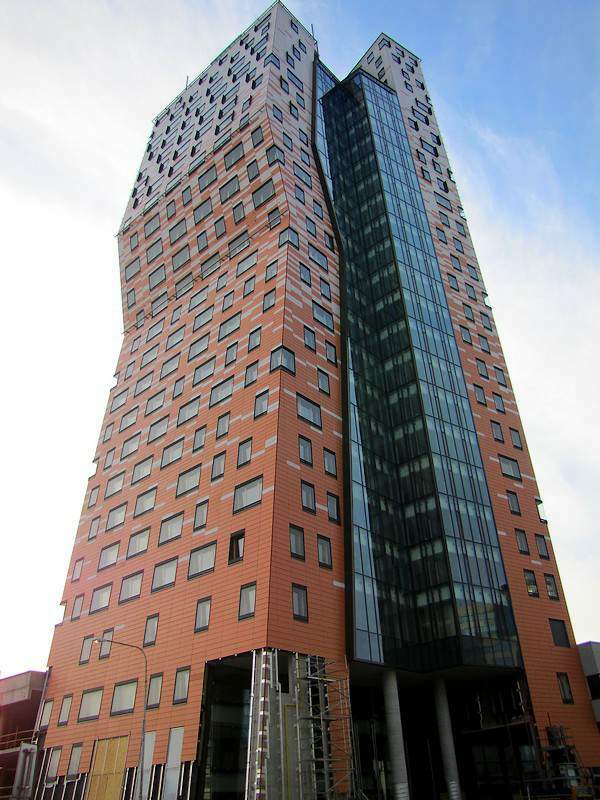 It was not the first successful cooperation with general supplier of this building. 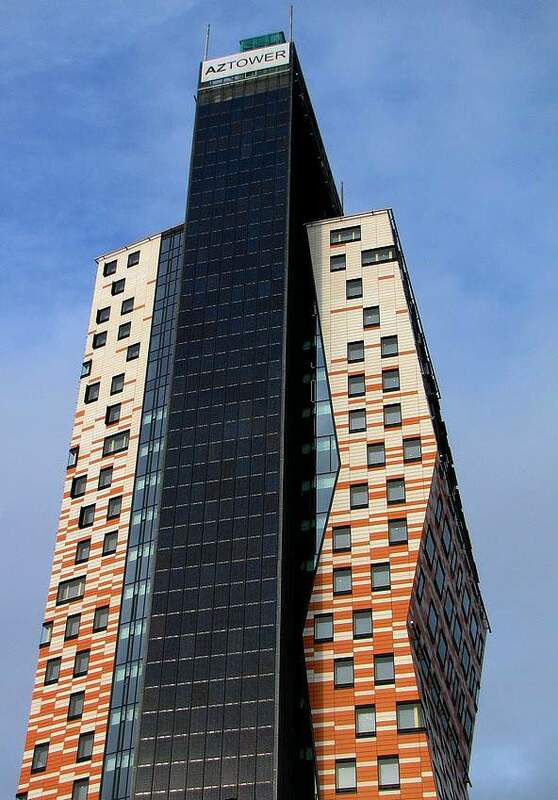 AZ Tower is unique building. It is interesting for its height, colours and shape. Building remotely resembles “A” letter and ground plan reminds “Z” letter. Moreover the building is built with respect to living environment. The building has its own solar system, it will produce electricity for common area and air conditioner. The building has a system of piles and heat pumps. The building is covered by aluminium façade – buildings over 30 metres must have it. Electricity is saved by elaborated system of ventilation and night cooling. We appreciate opportunity to cooperate on this project and hope our windows will work well and it contribute to pleasant environment and comfort of visitors, employees and residents. Window Holding – reliable partner for your project.